Cress Wiliams (Code Black, Prison Break, Close to Home) is returning to the CW Network after Hart of Dixie wrapped up two years ago. 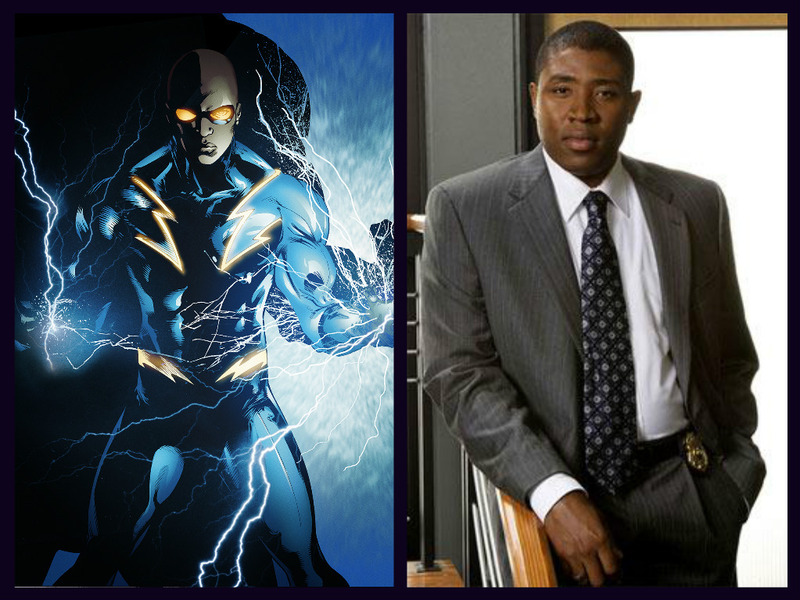 He's been cast in superproducer Greg Berlanti's latest DC Comics-based superhero drama, Black Lightning, in the leading role. Berlanti Productions joined forces with Akil Productions (Being Mary Jane) to pitch the show and landed at Fox first before ending up at the CW. Mara Brock Akil and her husband/producing partner Salim Akil will write the script and co-produce with Berlanti and Susan Schecter. Black Lightning centers on Jefferson Pierce (Williams). He made his choice: he hung up the suit and his secret identity years ago, but with a daughter hell-bent on justice and a star student being recruited by a local gang, he’ll be pulled back into the fight as the wanted vigilante and DC legend Black Lightning.